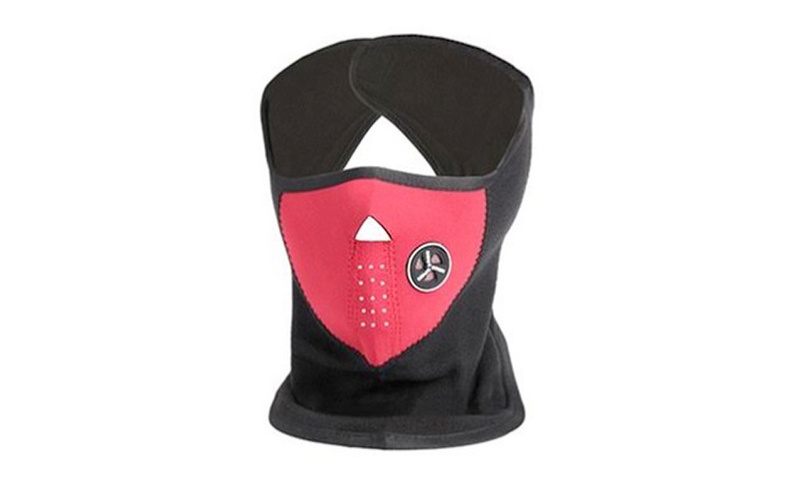 This handy neck warmer is not only windproof and very warm, but is also very comfortable. 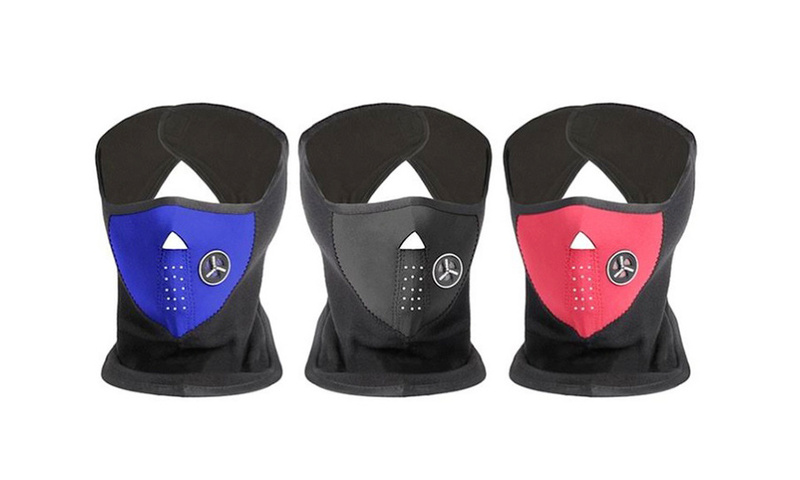 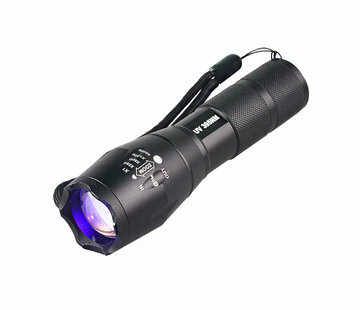 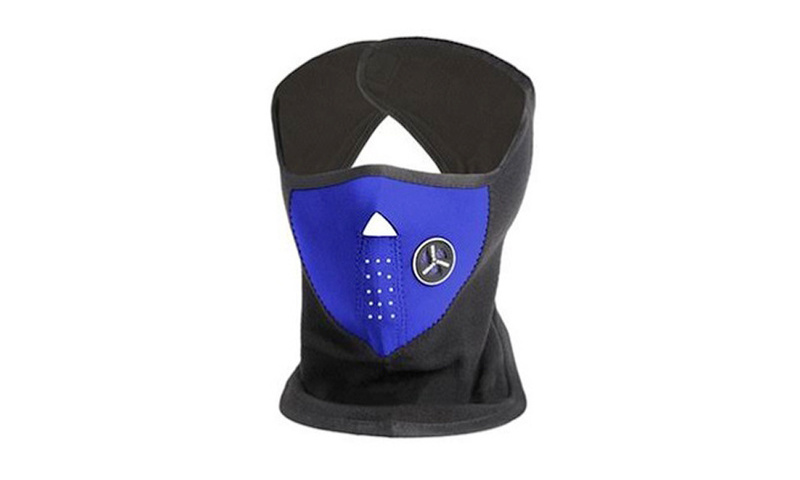 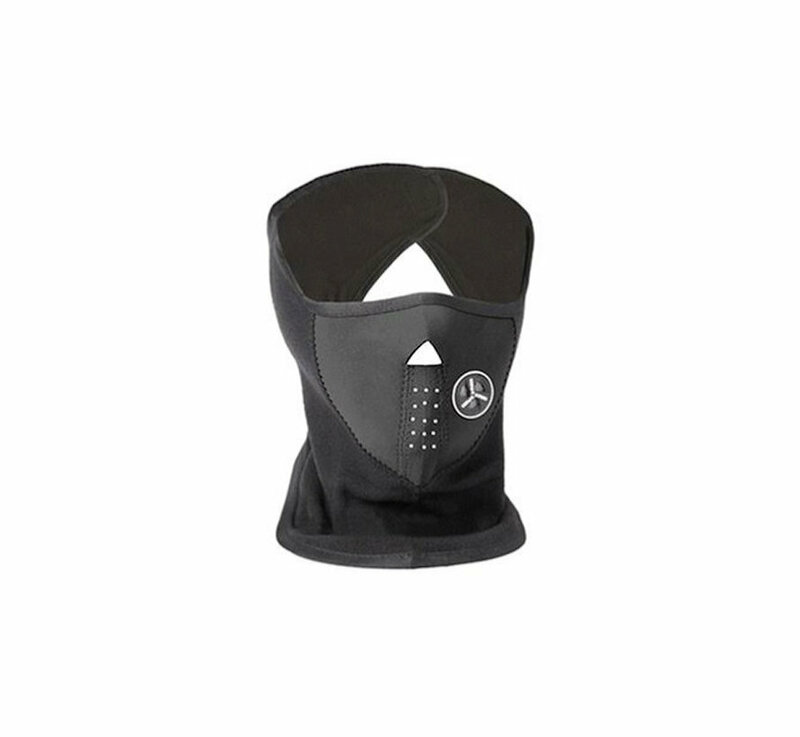 The neoprene mouthpiece and the rubber vents give you plenty of fresh air, but your neck and face stay out of the cold. 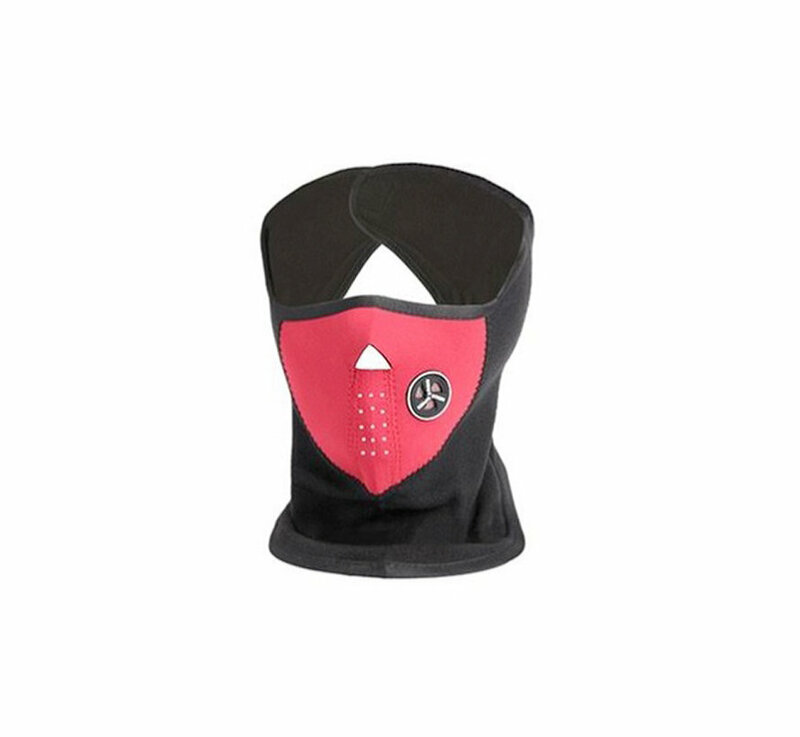 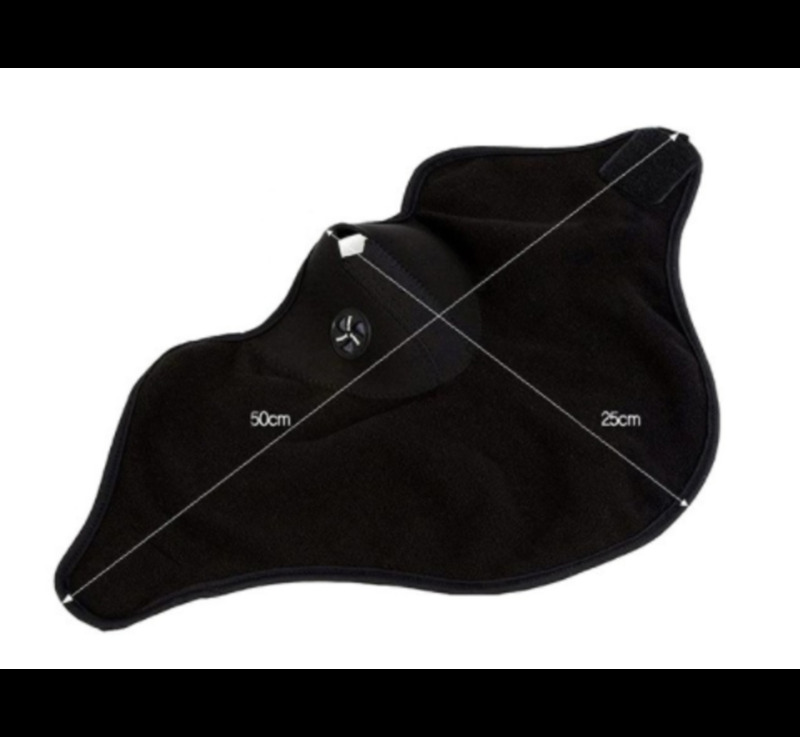 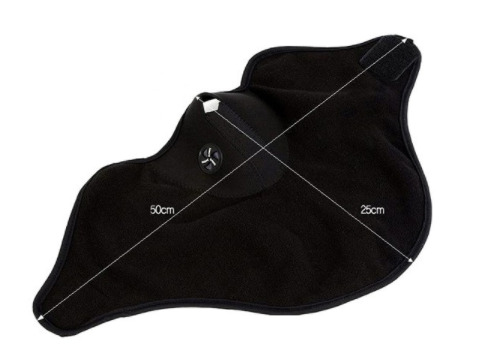 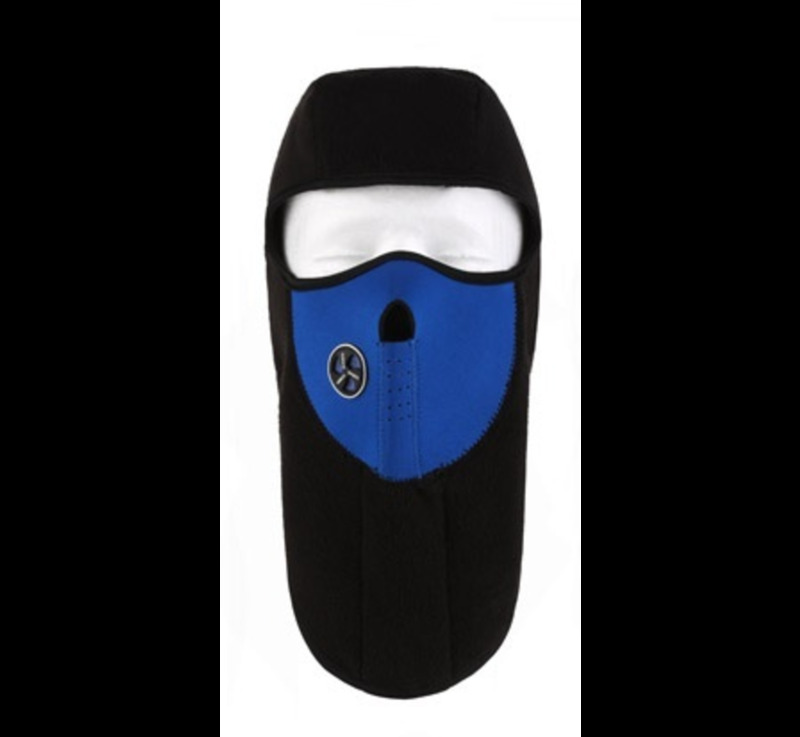 A stiff neck is also a thing of the past with this ski mask. 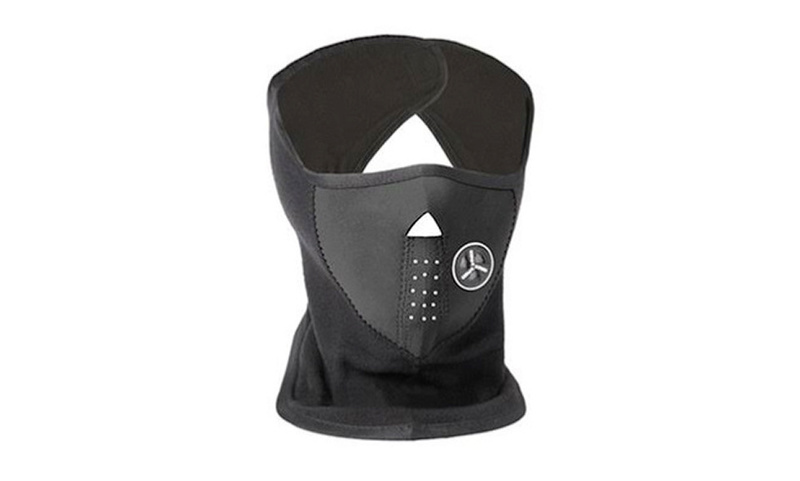 At the back there is an easy Velcro closure, making the mask easy to put on and off. 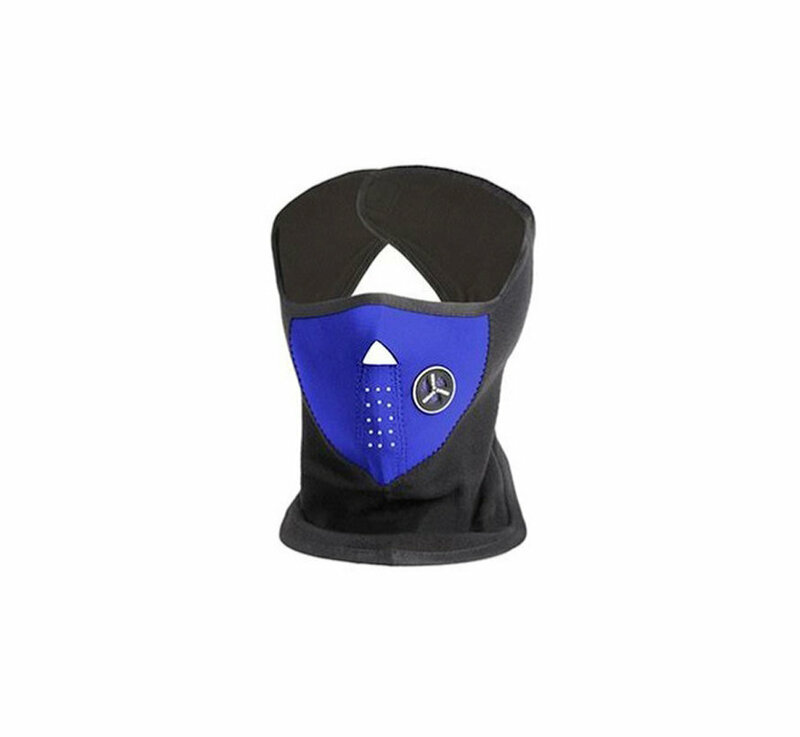 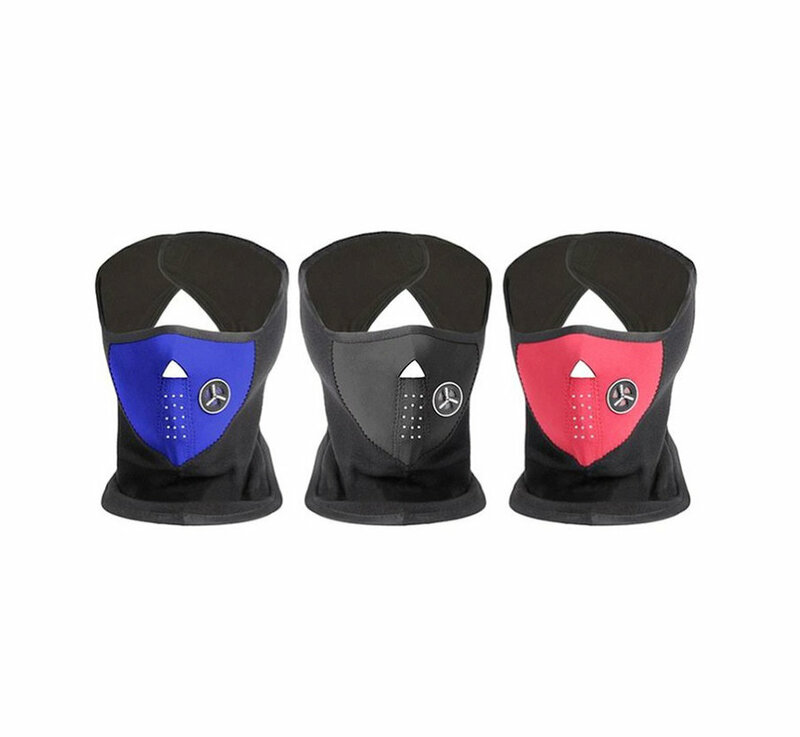 Never get a cold face or neck again during sports, cycling, mountain biking, motorcycling, skiing and snowboarding? 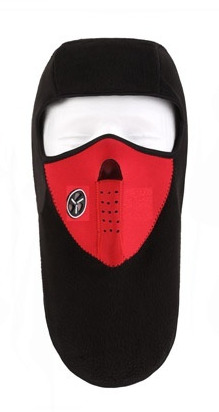 Then this face mask is the ideal solution. 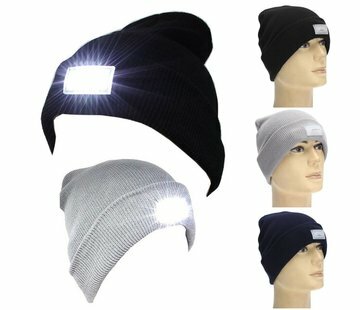 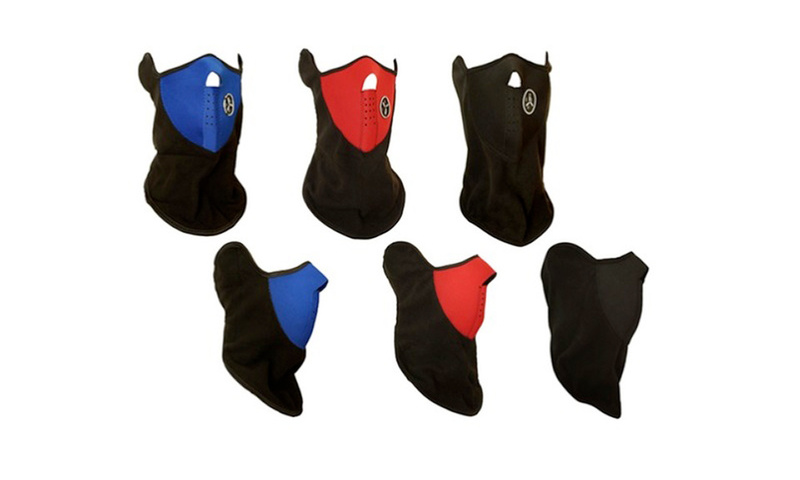 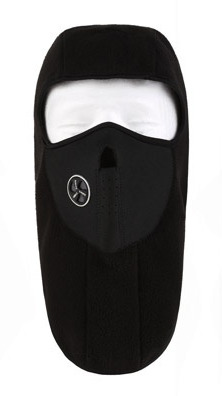 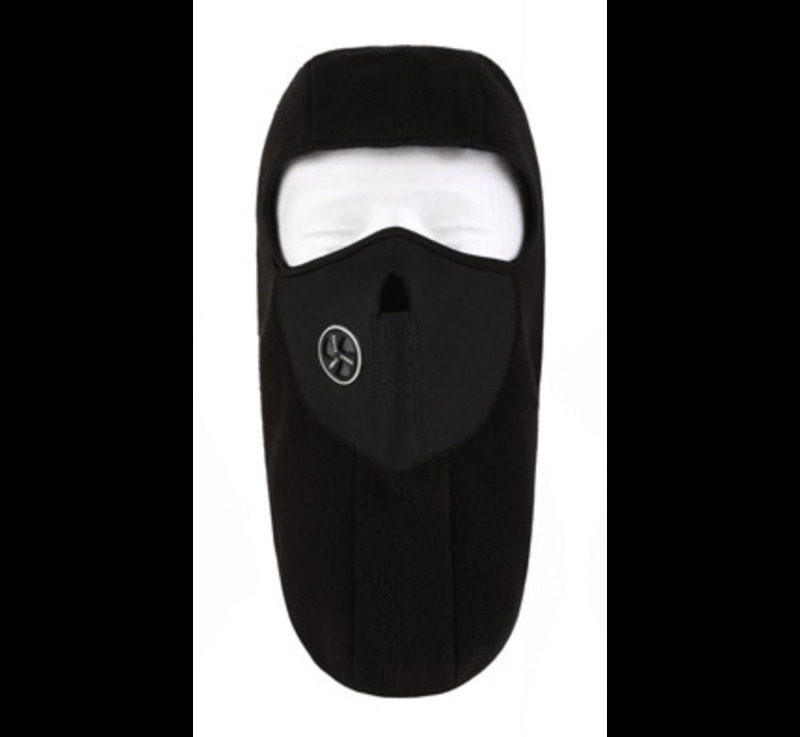 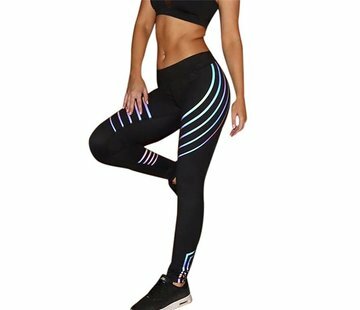 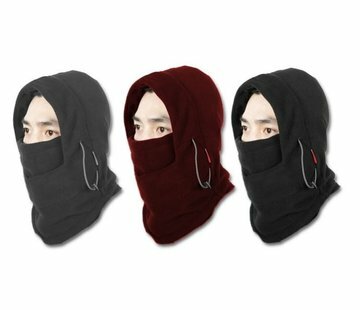 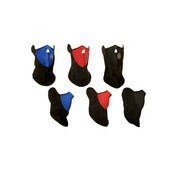 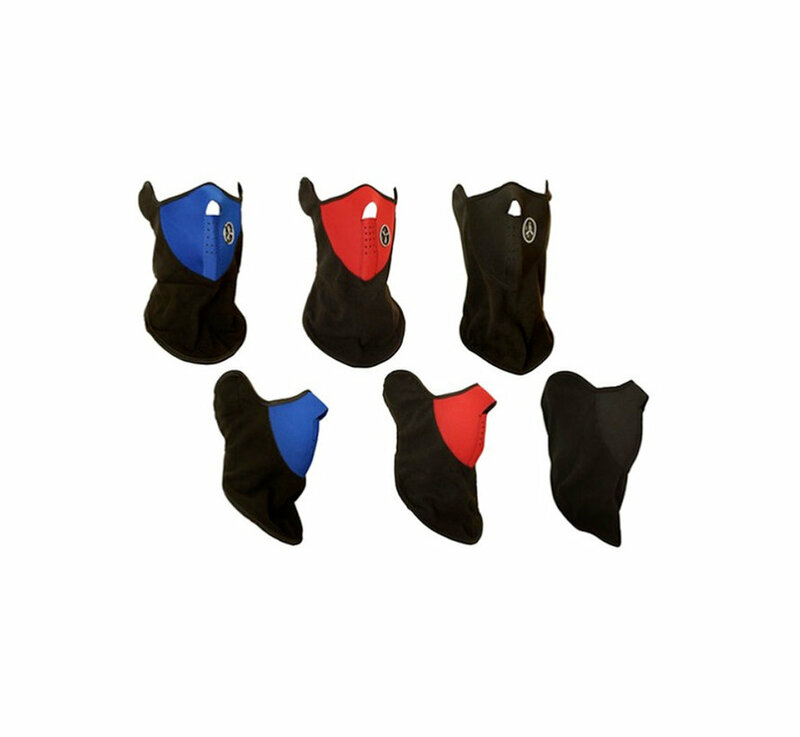 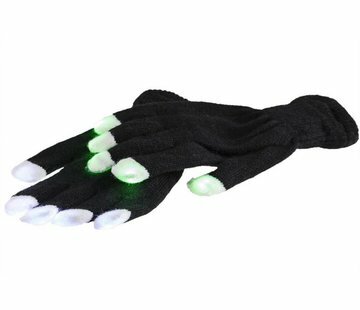 Purchase the ski mask in one of the different colors in our wholesale.